Looking for a remarkable venue? You can arrange to hold special events at the museum. 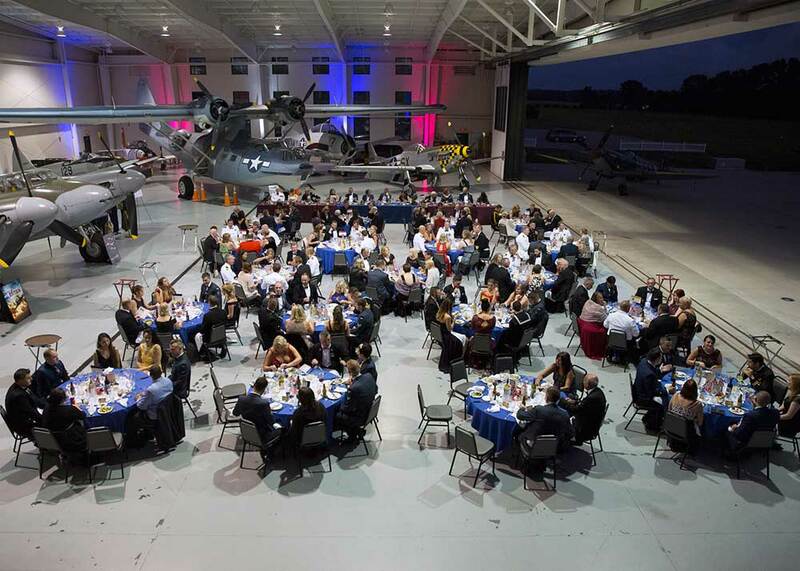 Our hangars, museum space, and grassy areas are perfect for special military ceremonies, wedding receptions, family reunions, corporate events, or any other occasion. We boast one of the largest private collections of World War I and World War II military aircraft. These aircraft can be the unique backdrop you’ve been looking for. We offer vastly different venue spaces, ranging from grassy lawns, some surrounded by lakes or dinosaurs to art deco or rustic wood hangers and even climate controlled indoor spaces for all-season options. The main museum features twin 15,000 square-foot hangars, plus two floors of exhibit space. 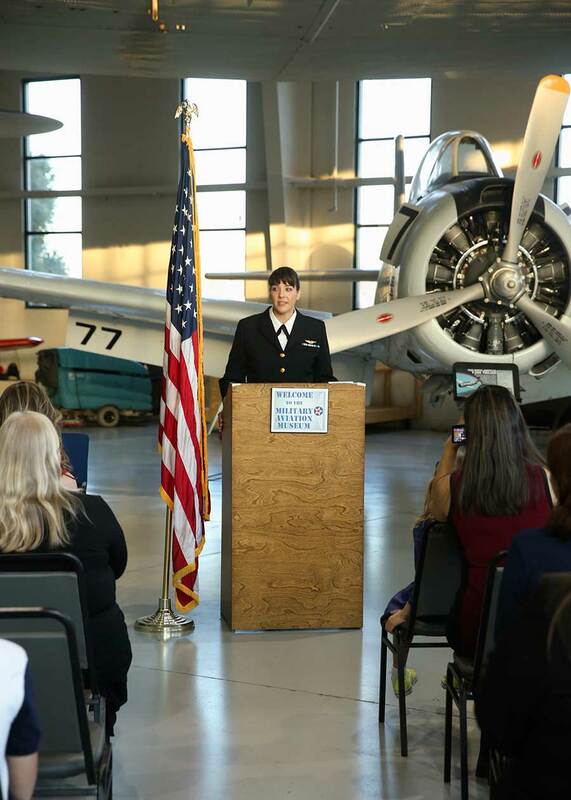 You may request WWII-era Army Air Corp or Navy airplanes as your backdrop. 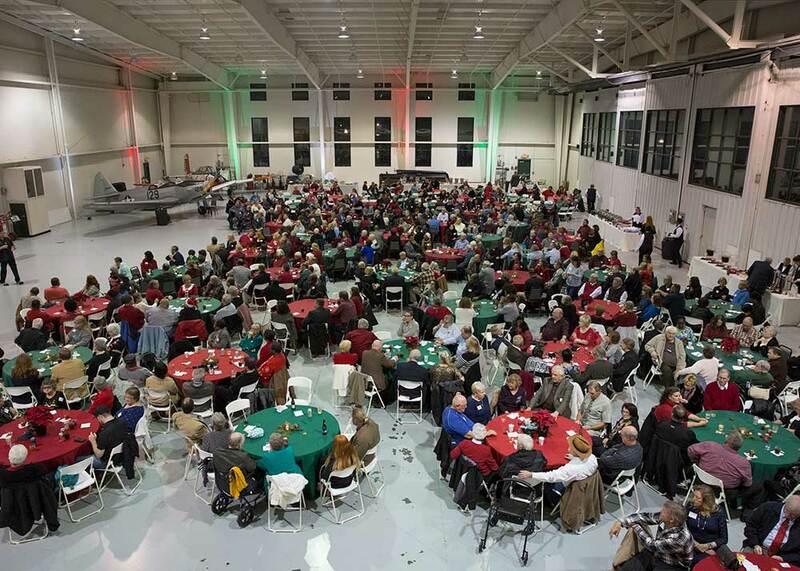 Or take a step further back in time in our beautiful 12,000 square-foot WWI hangar. The main museum building also features a prep kitchen, available to the caterer of your choice. Select aircraft from the Military Aviation Museum’s fleet may be rented for a flyby or a full private airshow. Want a venue as unique as your love story? Look no further than the museum, where love is literally in the air! 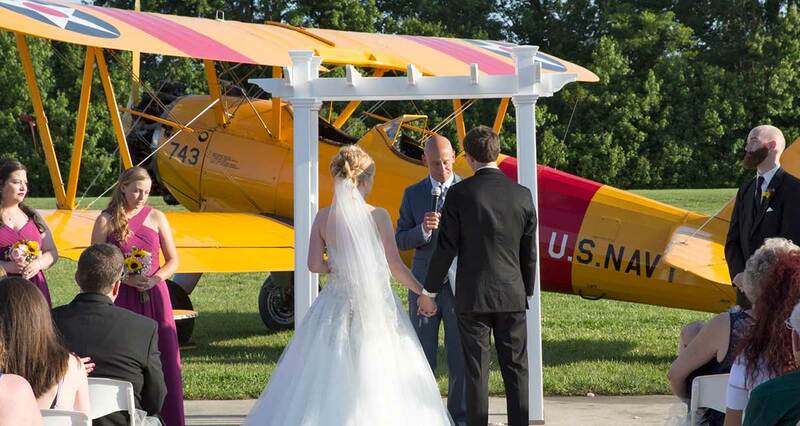 Imagine the bride and groom making a grand entrance surrounded by our unique planes. 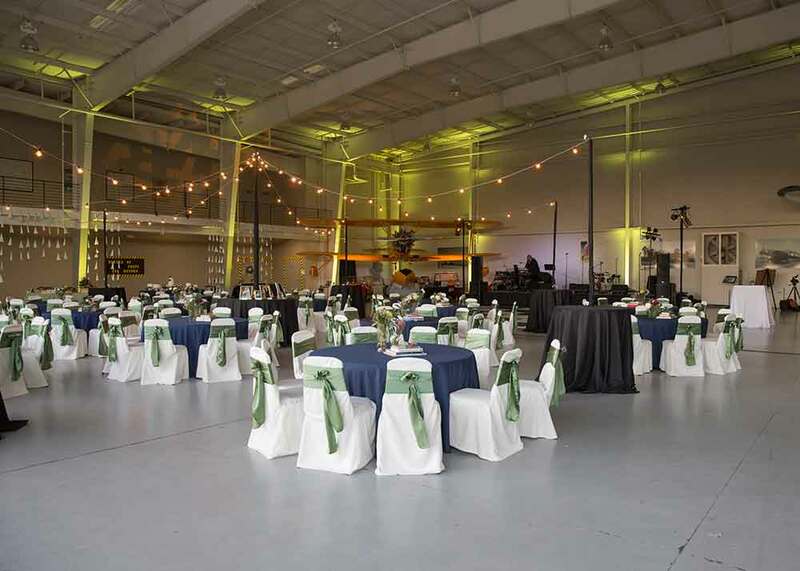 After pledging your love in front of your family and friends, celebrate with dinner and dancing under the stars or in one of our distinctive hangars! 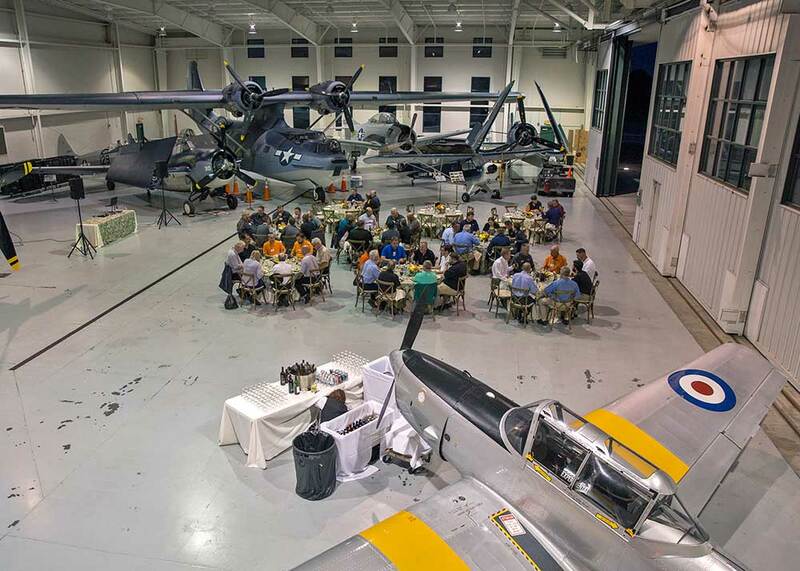 The Military Aviation Museum is also an extraordinary setting to host your next corporate meeting. Our capabilities range from the smallest of board meetings to a company picnic of 5000 with staging and tents. 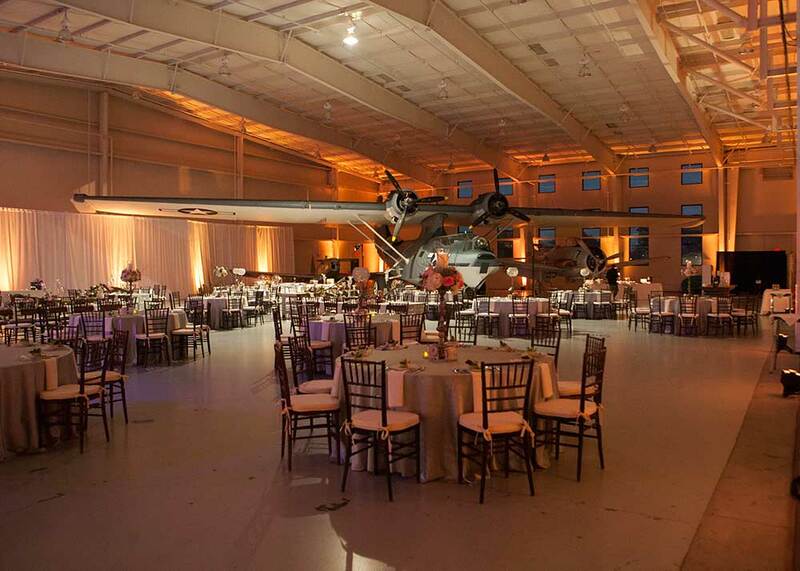 In the course of your event, guests can enjoy our amazing aircraft collection. Knowledgeable docents will be on hand to answer questions and provide extensive insight. The museum is ready to help create a celebration, fundraiser or corporate event no one will forget! 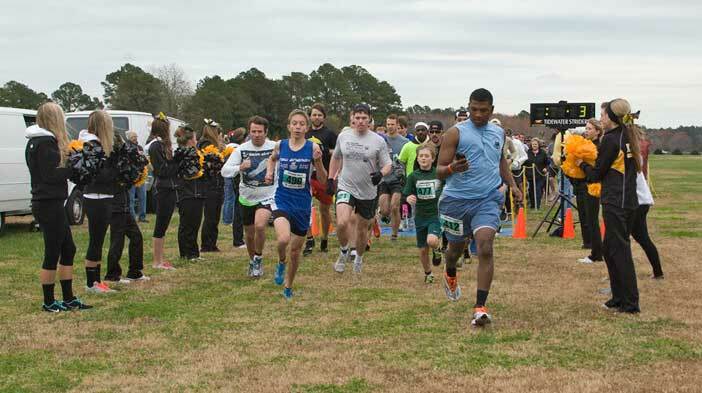 Our experienced event staff, Mitchell Welch is available to assist you as much or as little as you may need. For more information please contact us or come visit to see this incredible venue in person.